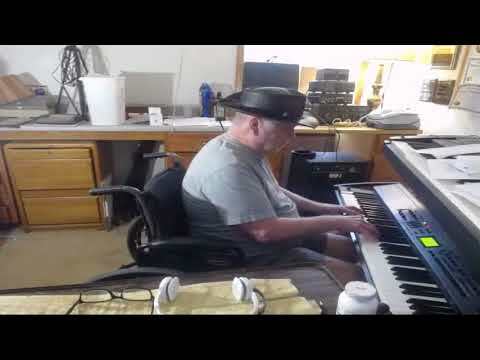 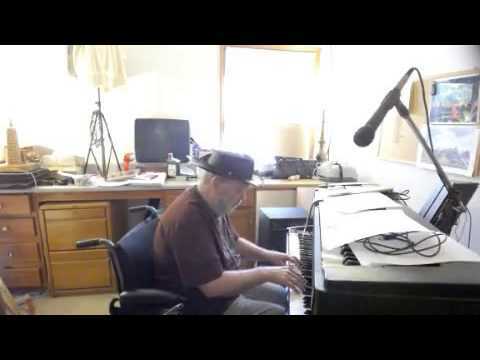 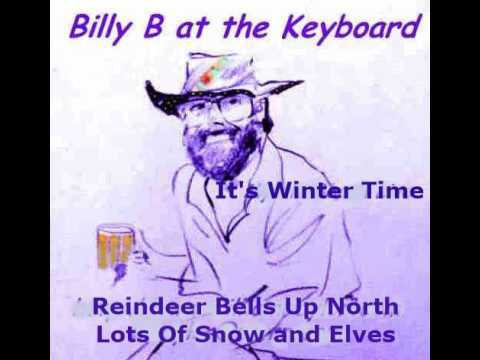 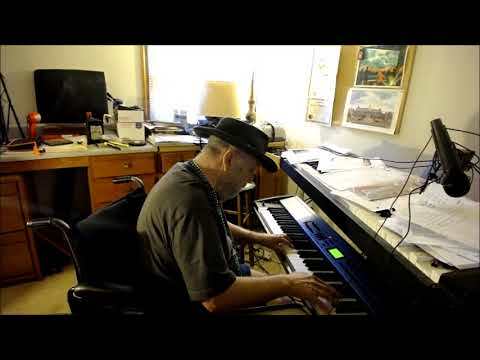 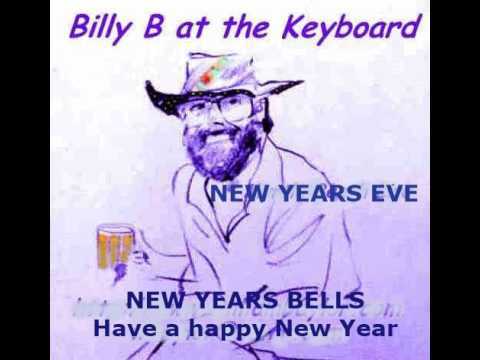 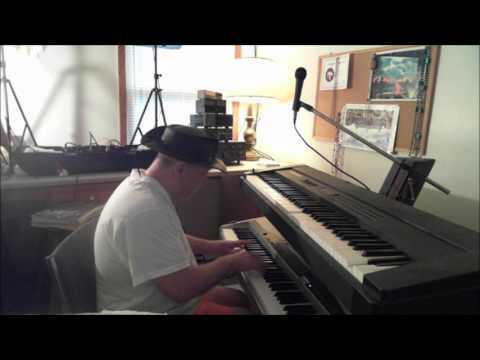 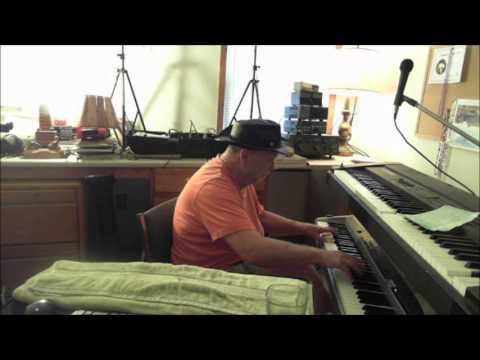 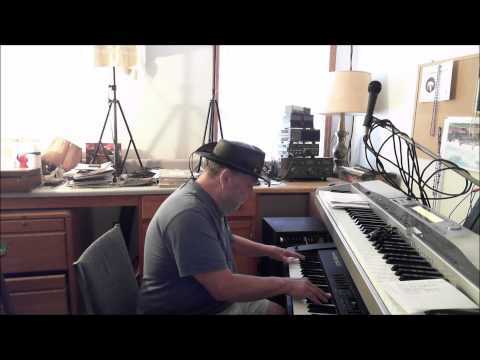 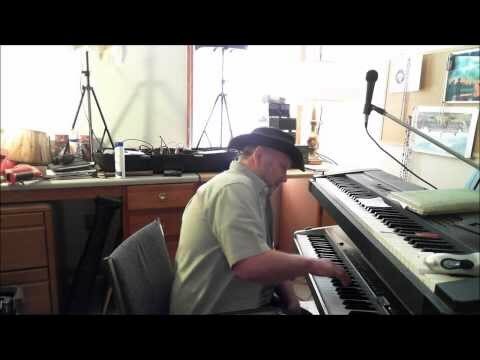 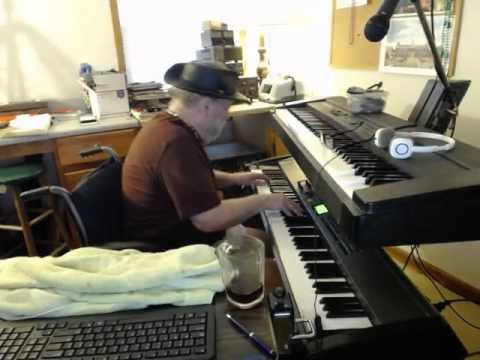 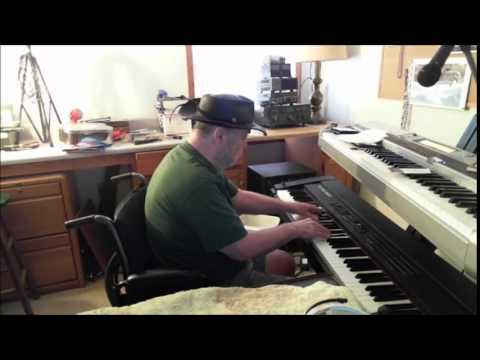 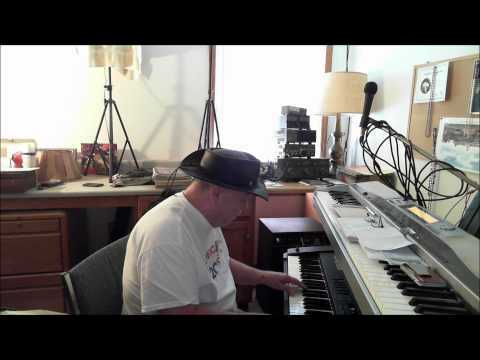 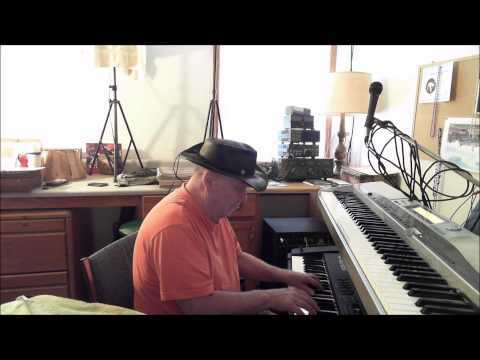 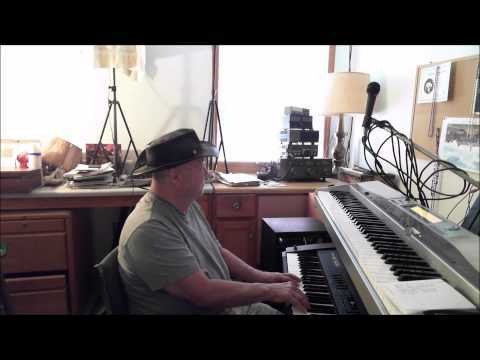 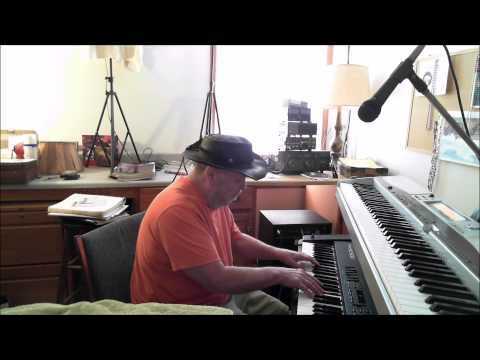 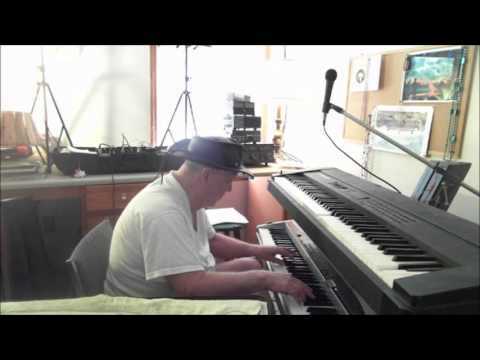 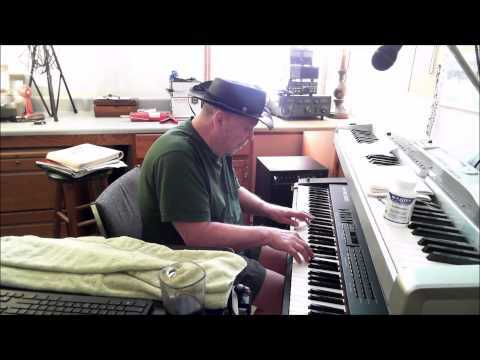 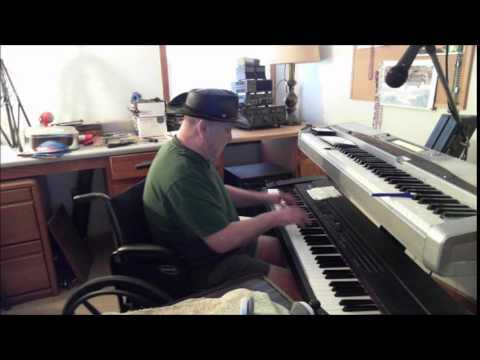 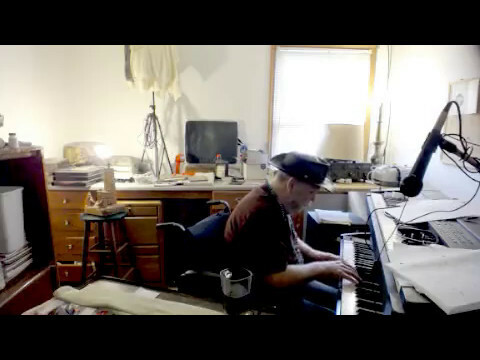 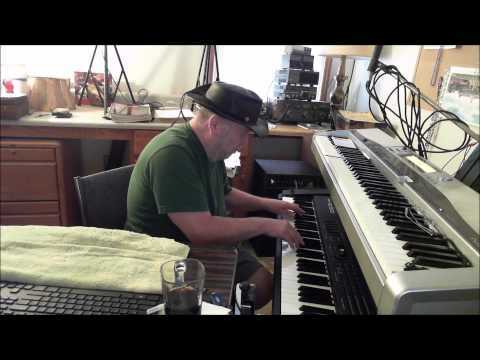 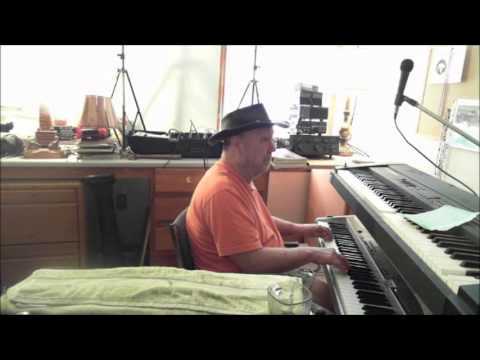 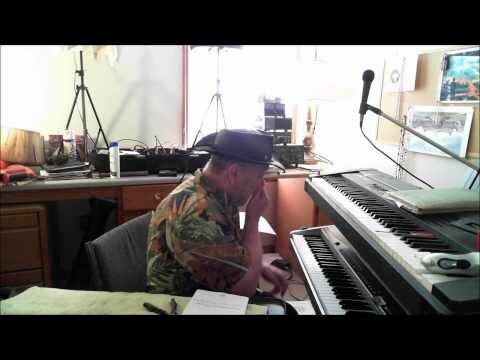 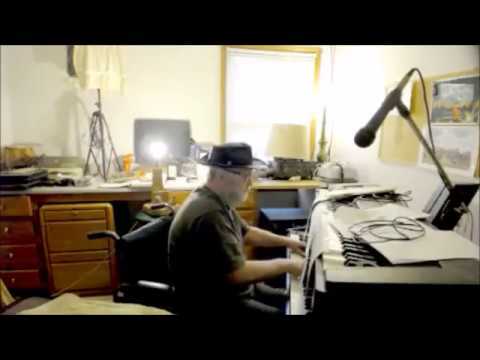 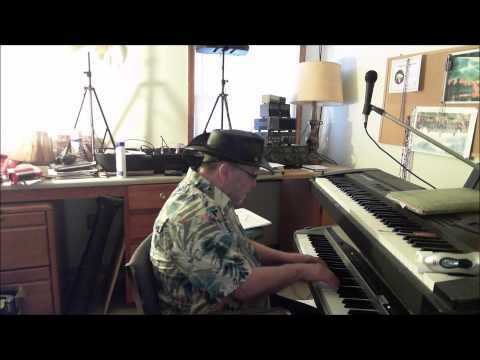 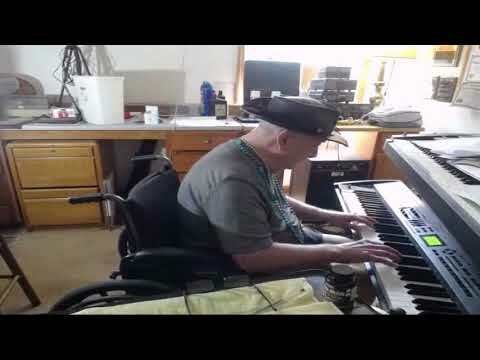 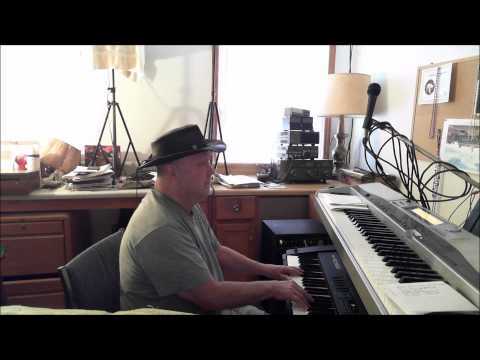 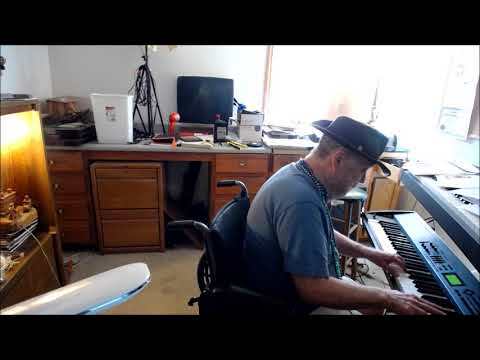 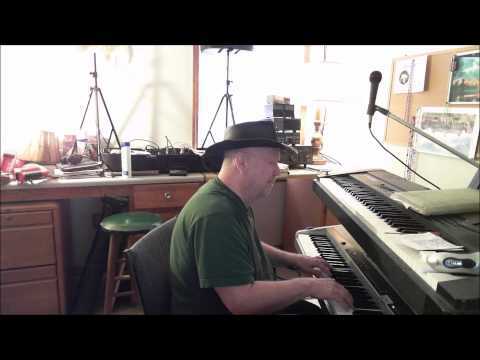 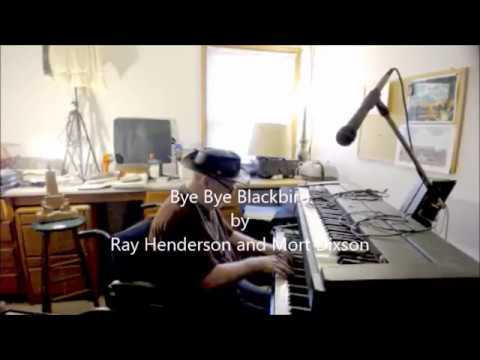 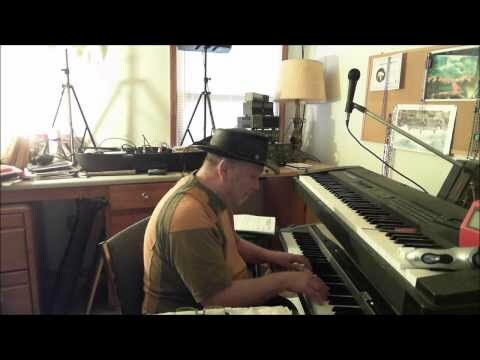 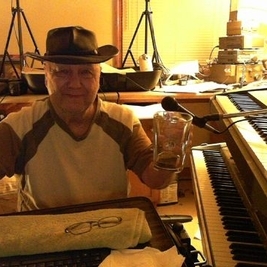 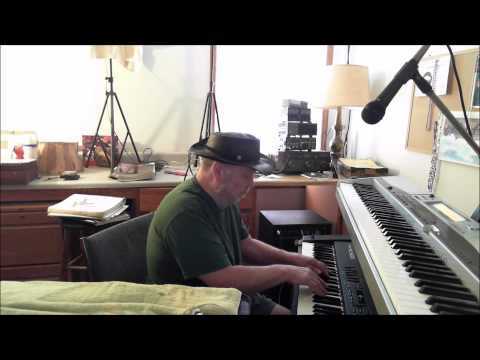 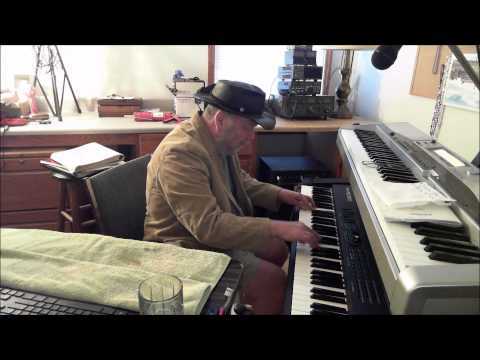 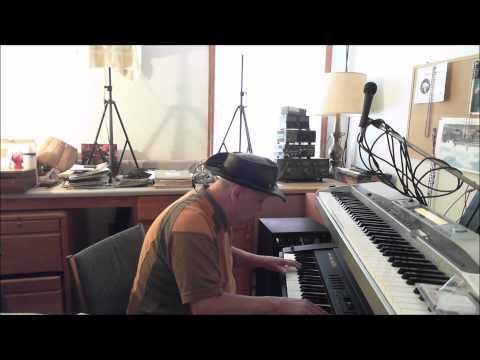 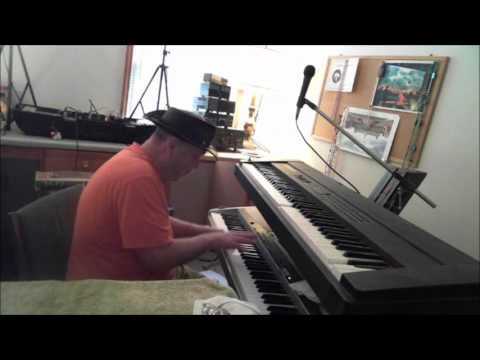 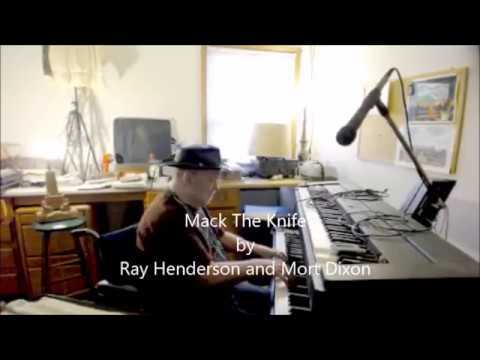 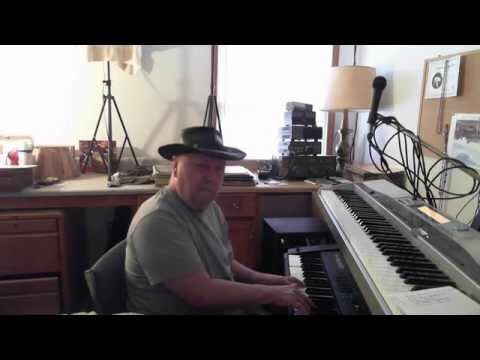 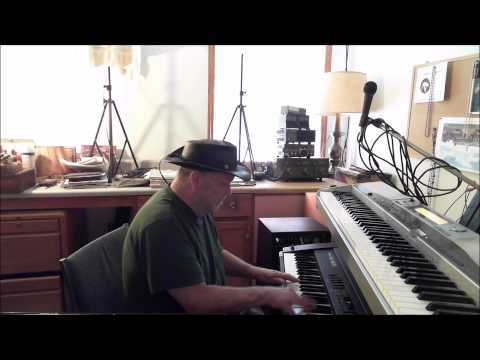 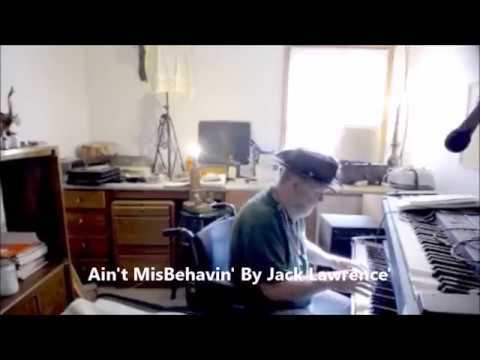 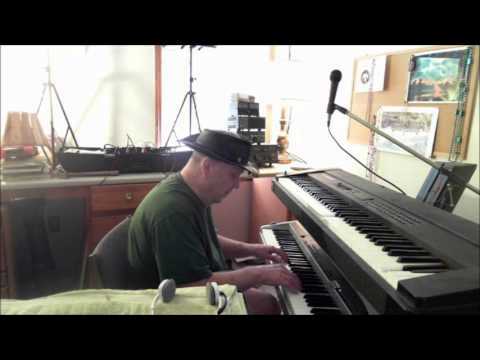 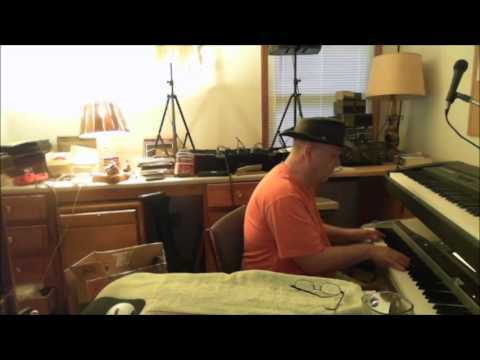 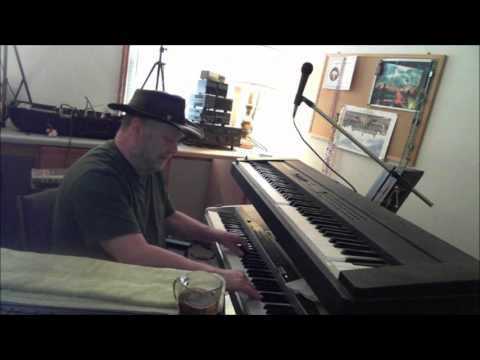 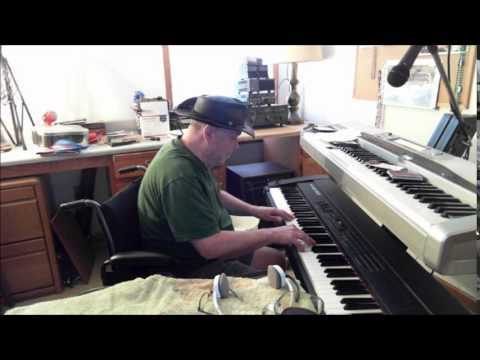 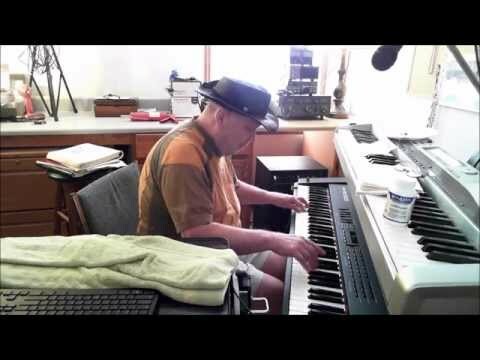 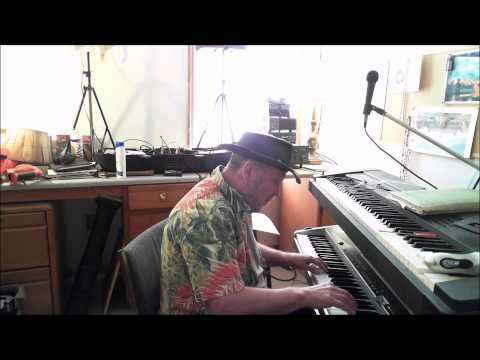 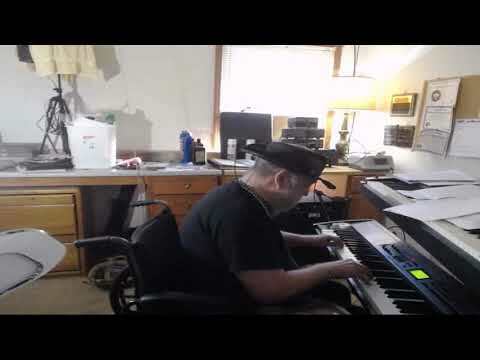 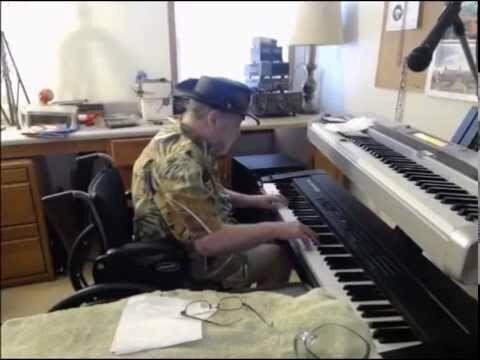 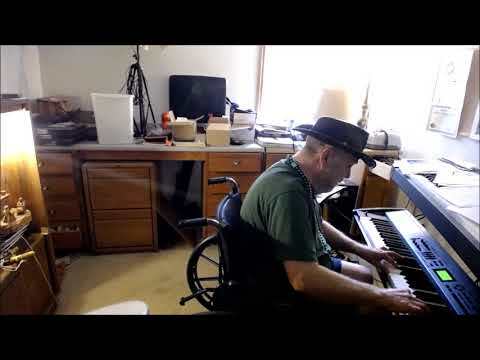 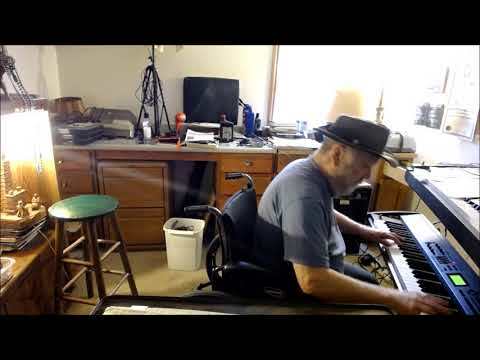 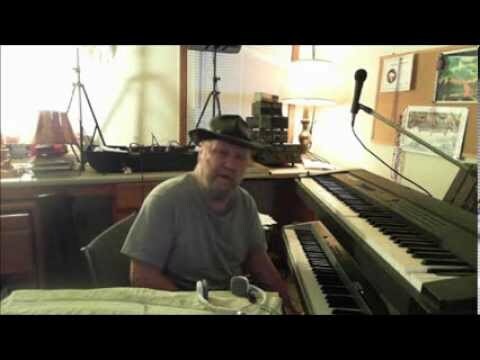 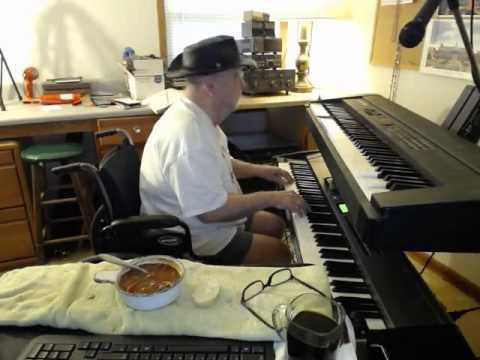 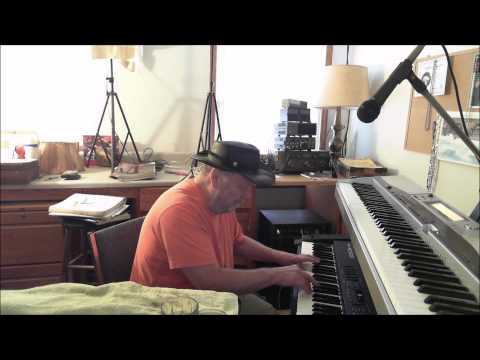 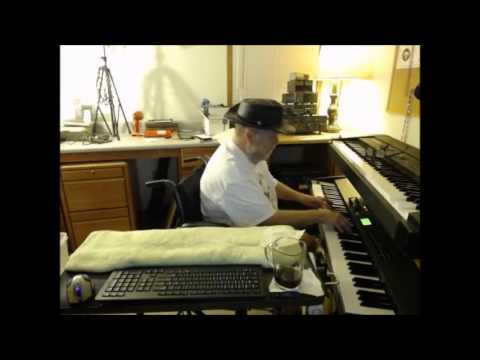 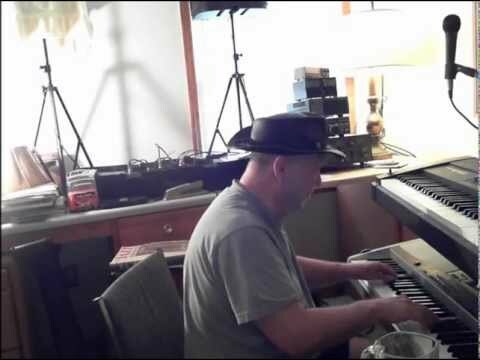 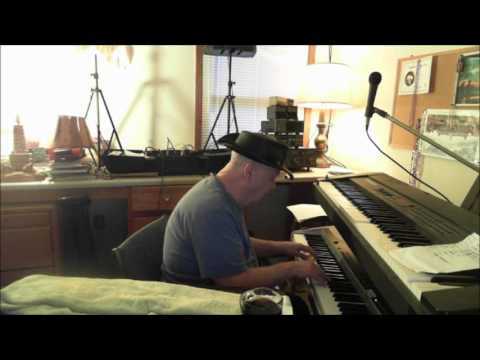 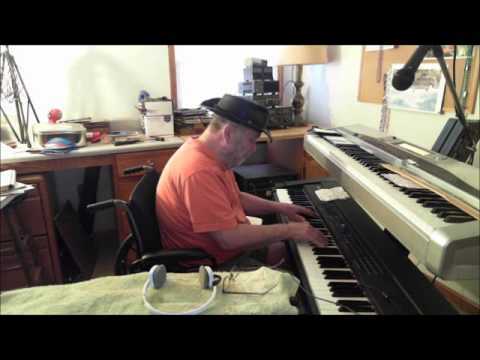 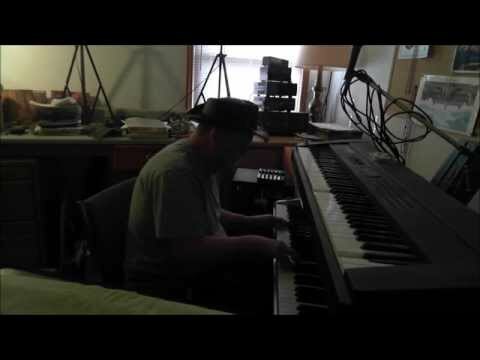 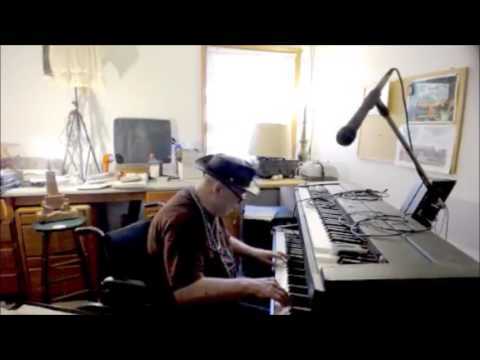 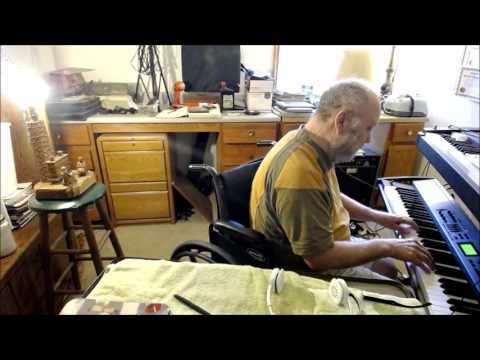 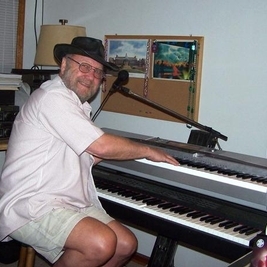 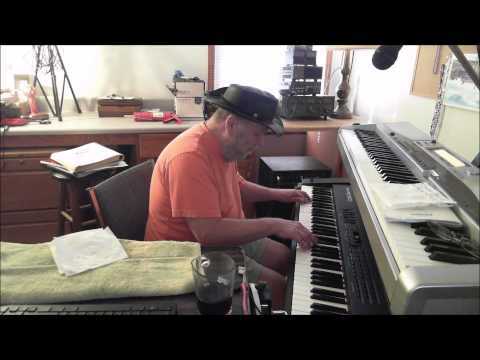 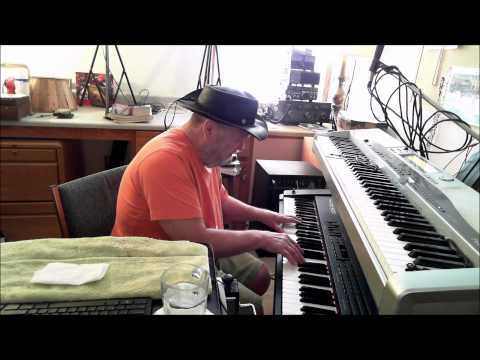 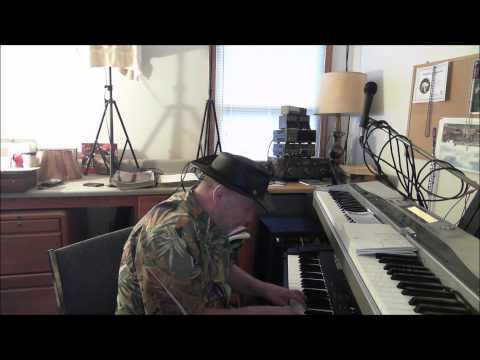 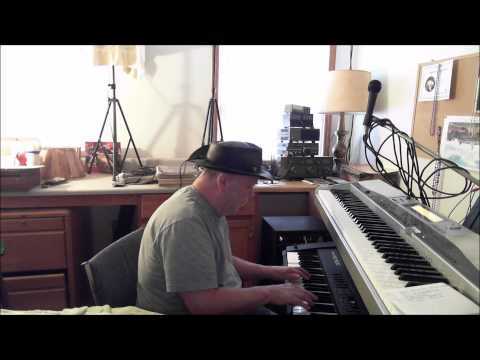 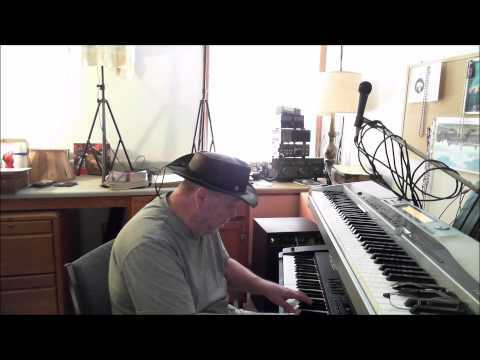 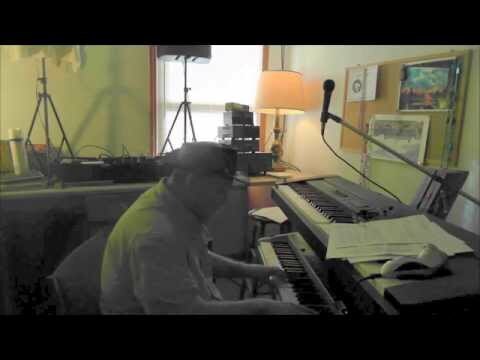 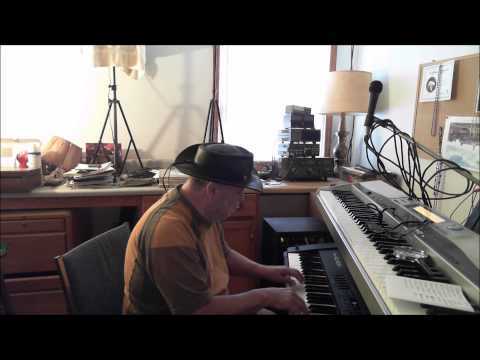 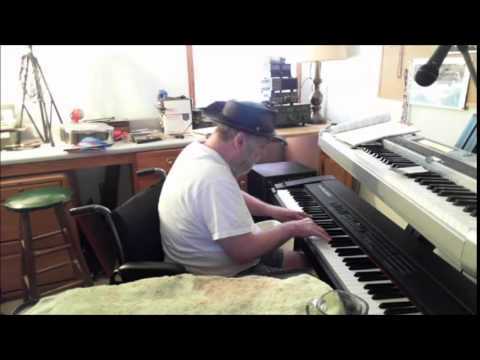 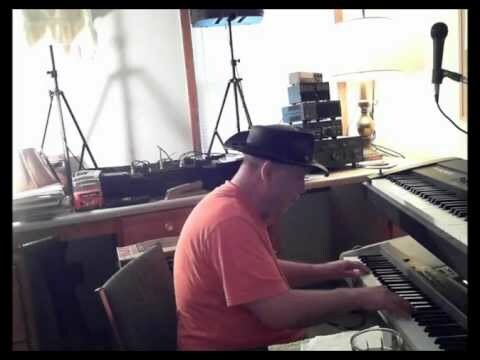 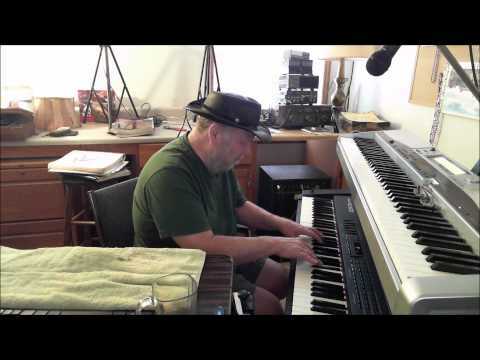 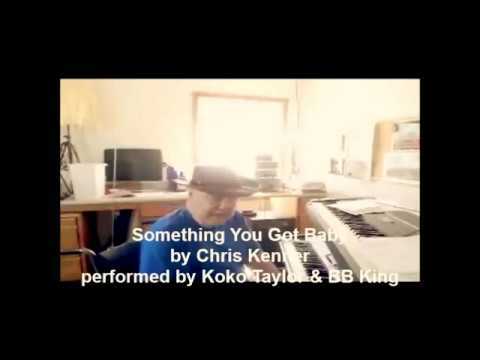 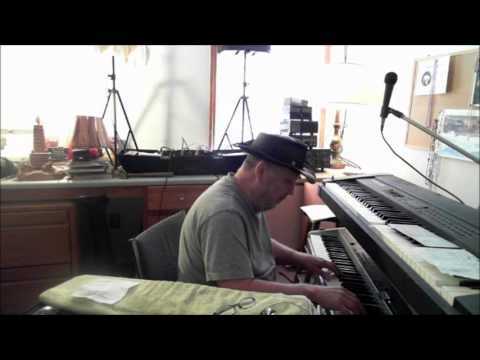 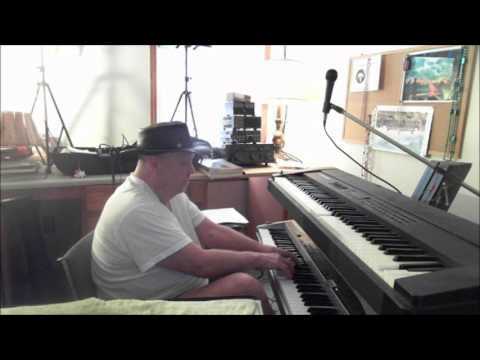 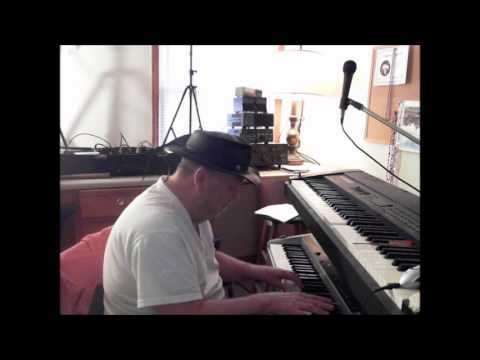 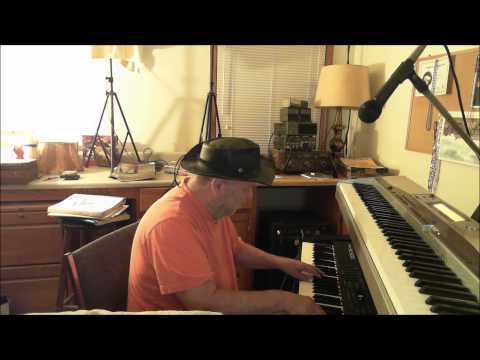 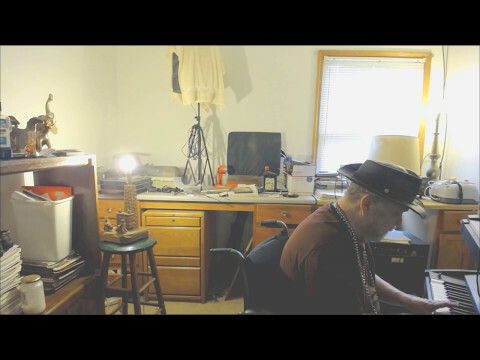 William Baylor - Keyboard - Have I Told You Lately is a hit song written by Northern Irish singer-songwriter Van Morrison and recorded for his 1989 album Avalon Sunset. 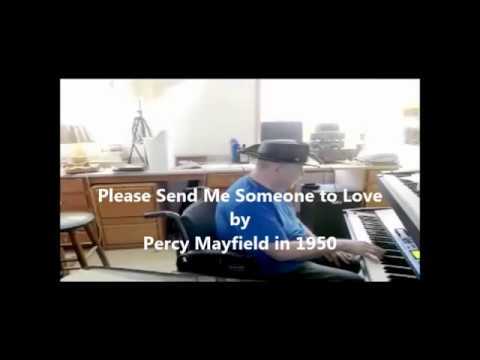 It is a romantic ballad often played at weddings although it was riginally written also as a prayer. 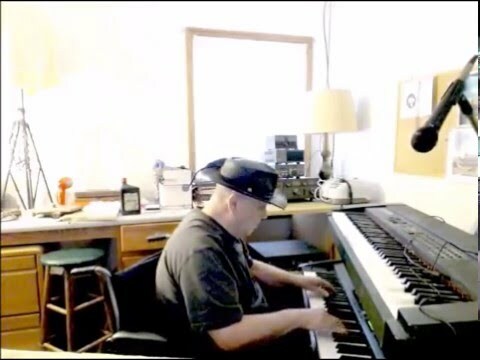 Have I Told You Lately has become a classic song and has received acclaim by winning a Grammy Award and a BMI Million-Air certificate. 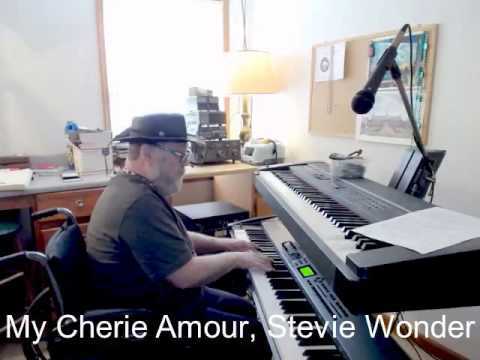 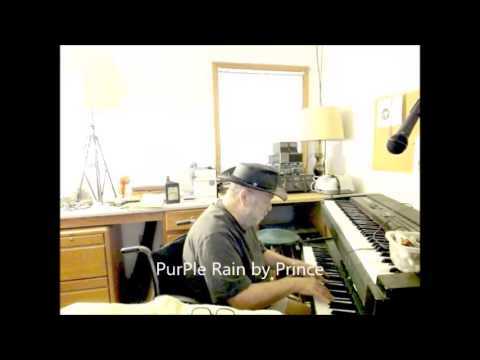 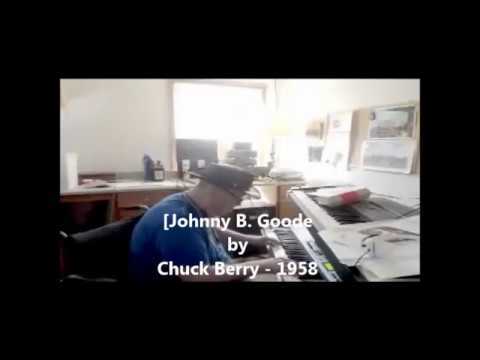 When released as a single by Mercury in 1989, it charted at number twelve on US Adult Contemporary Charts and has been a popular cover song with many vocal and instrumental versions recorded by numerous artists and bands. In 1993, Rod Stewart's version charted at number five in the US and UK.